Worked as freelance association with Jaspreet and Sagar Shetty, Bangalore. In January 1996 along with Sandeep J and Vimal Jain, founded the Firm “Architecture Paradigm”, the firm has been involved in a wide range of projects, which includes single family residential dwellings, large-scale housing projects, institutional, urban design and other public buildings/museum. He believes in people, processes, systems and technology. Giving credence to his pursuit of the discipline in finding appropriate solutions to the problems we encounter while designing and supervising projects. Here, the objective for him is to push boundaries to transcend mere solutions and look to create a better quality of life and environment as whole. He was also responsible in conceiving and mentoring a software called DOCUMAN in which workflow and organization structuring is simplified and currently it is widely used in the architects fraternity. 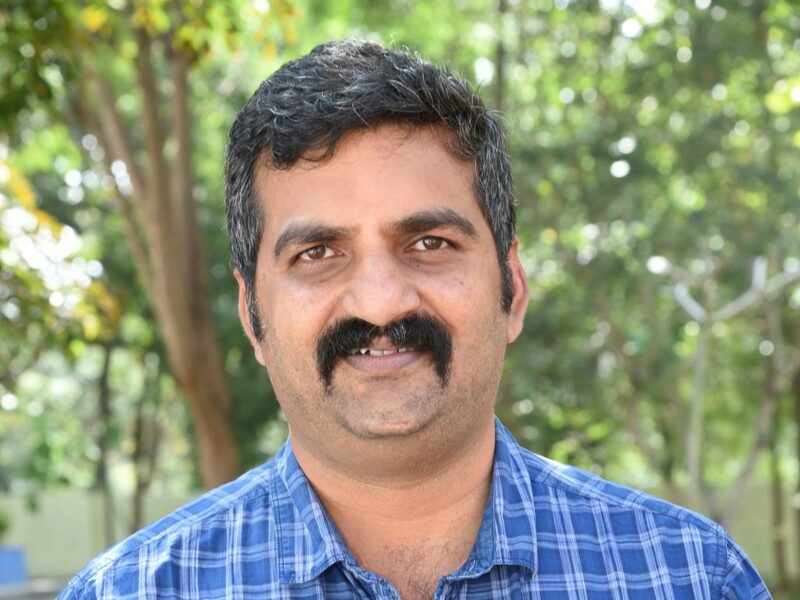 Manoj has been adjunct faculty at University School of Design ( USD ), Mysore – 2011 to 2013, He is a visiting juror at various architecture schools in Karnataka. He is also the founder member of Design Foster ( Design Foundation for Study, Education and Research ), a trust that is setting up an architecture school at Mysore, India from the academic year 2015. The work of the studio is widely published and over the years the practice has been recognized by 43 awards which includes both national and international commendations and also the recognition as one of the top 10 young practices in India.In 2015 the practice was recognized as one of 50 most influential practices in SAARC nations.